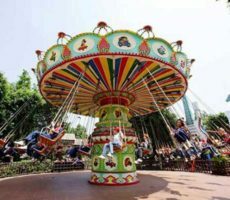 Why Roller Coasters are So Popular? 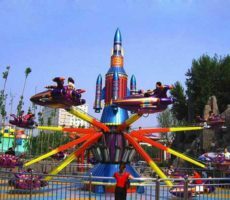 As all-time amusement thrill rides in theme and amusement parks, roller coasters have been the favorite of thrill-seekers. 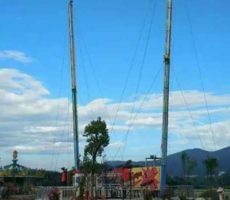 They are the rides that deliver the adrenaline and make people scream all along the way. 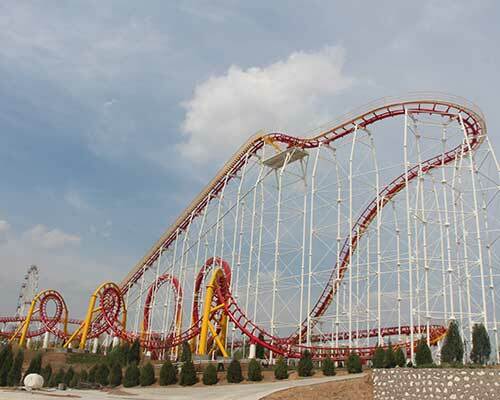 As a result, roller coasters are also called “scream machines”. 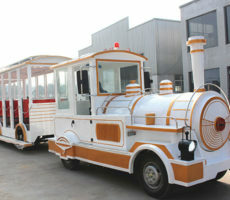 As common passenger trains, roller coasters cars are connected and run on tracks. 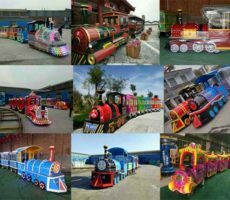 The difference is that the cars run on elevated railroad track with loops, sharp turns, and even inversions. 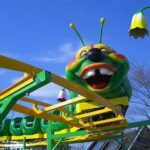 Just these descriptions can make people scary! 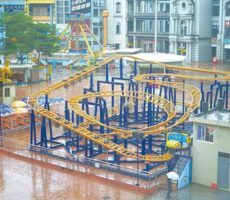 Scary as it is, roller coaster is safe enough to ride. 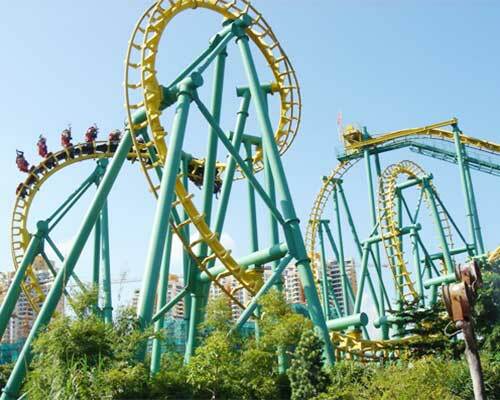 So overcoming ones fears and having a ride on roller coaster is a rewarding as well exciting challenge. 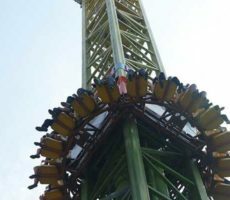 While for thrill-lovers, roller coasters are just what they are seeking. 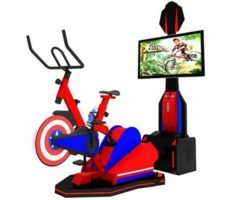 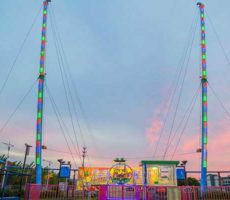 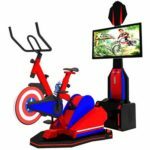 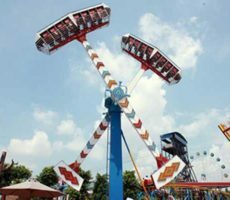 As one of the most popular amusement rides, roller coasters are must-have ones in theme and amusement parks, fairgrounds, carnivals, and so on. 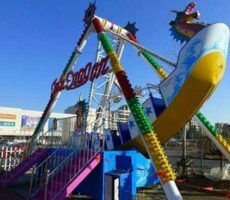 Where Can I Buy a Roller Coaster? 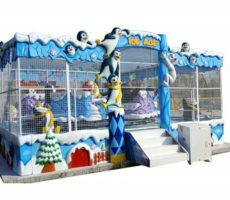 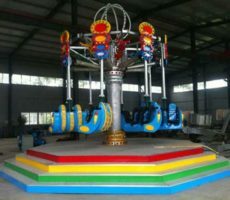 If you want to add roller coasters to your amusement business, Beston Amusement Equipment Co., Ltd. is your preferred choice. 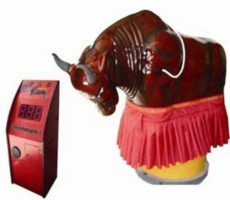 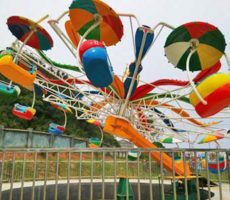 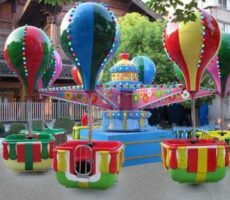 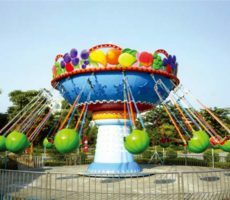 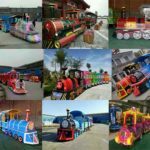 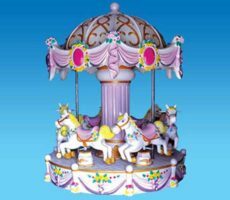 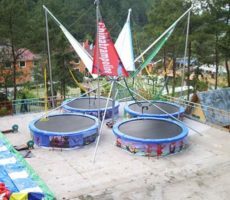 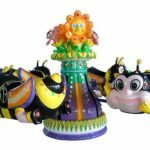 As a professional amusement rides manufacture in China, Beston has served customers all over the world with high quality products. 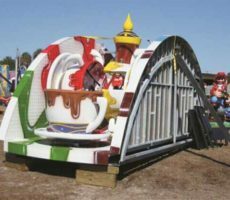 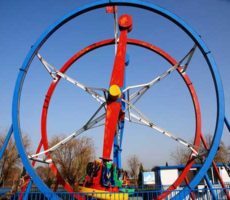 When it comes to roller coasters, Beston offers various roller coasters for sale: giant roller coasters for thrill-seekers, small roller coasters for kids and family. 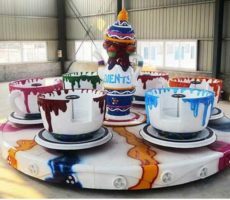 Giant roller coasters for sale in Beston come in several kinds, such 3 rings, 4 rings and even 6 rings roller coasters. 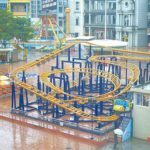 These giant roller coasters are sure to bring more excitement in your theme and amusement parks. 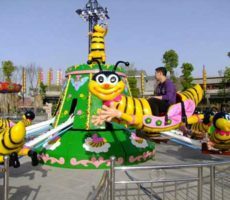 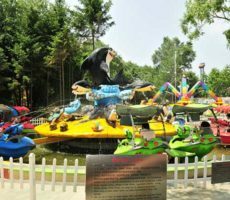 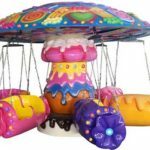 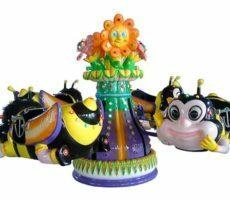 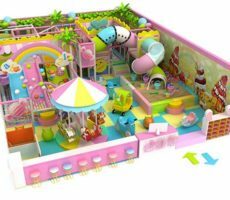 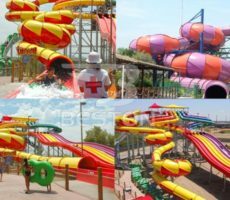 As for the small roller coasters with low thrill, they can be divided into wacky worm roller coasters, fruit worm roller coasters and mini shuttle ride. 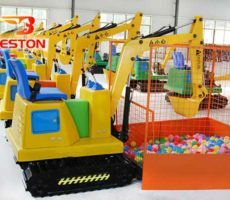 No matter which kind of roller coasters you want, Beston promises to offer well-built products at competitive pricing, for we build and assemble our roller coasters all at our own factory. 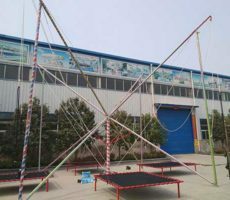 And we welcome your visiting to our company and factory. 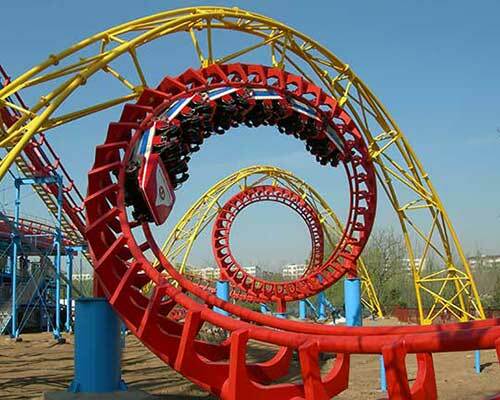 Roller coaster derived from ice slides in the 16th century in Russia. 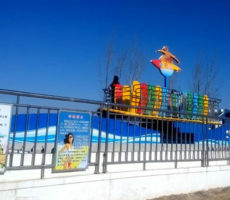 At that time, in winter, people rode sleds down the curving long ice slides. 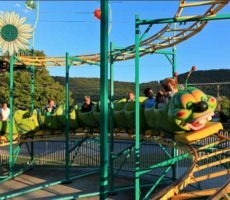 And through the constant endeavors of people, the first roller coaster with trains on tracks emerged known as Russian Mountains of Belleville. 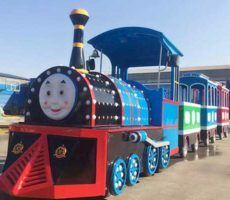 And at that time, the structures of elevated tracks were made of wood. 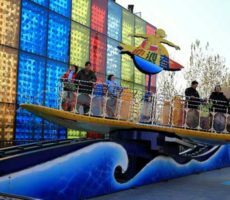 From then on, people made roller coaster more and more complex with multiple turns, and so on. 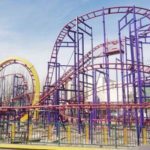 When steel was invented with its high strength, the wooden structures are replaced by steel ones, although there are still roller coasters made of wood. 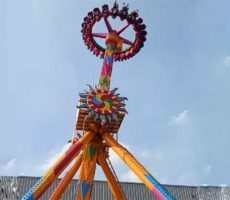 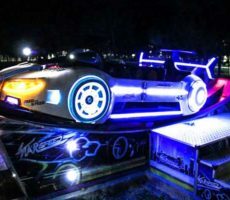 What’s more, with the development of technology as well as the needs of thrill-seeker, nowadays, roller coasters are becoming higher and higher, more and more thrilling. 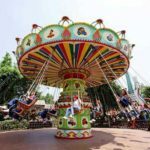 Why roller coasters are so exciting and thrilling? 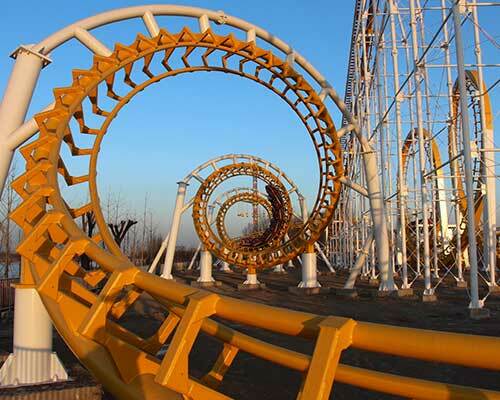 All the sensations come from the structures and physics of roller coasters. 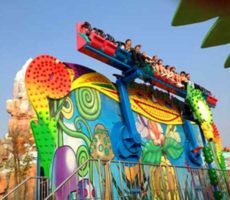 Although roller coasters become faster and more complex, the underlying principles of how roller coasters work are still the same. 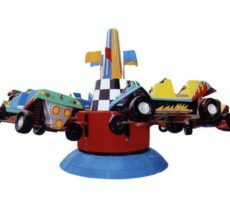 Firstly, roller coasters have no engines. 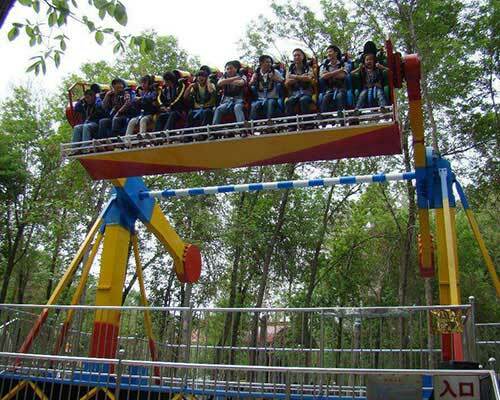 At the beginning of the ride, roller coaster cars are pulled to the peak of first hill. 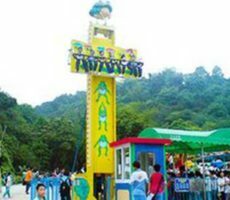 And nowadays, there are chain lift and catapult-launch lift available for pulling the trains up the first hill. 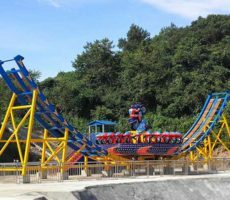 On a perfectly built rail track structure, after the first hill, from then on the roller coaster cars run on their own. 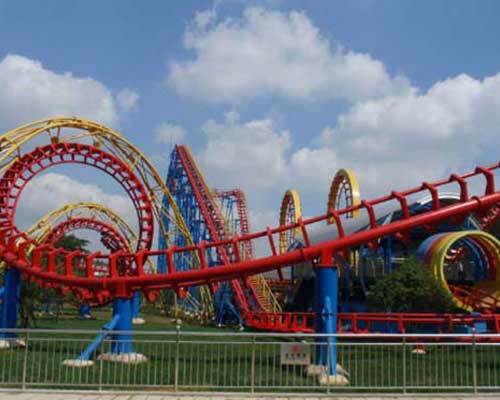 What makes roller coasters work are the constant conversions of potential energy to kinetic energy on the loops, turns, even inversions of rail tracks. 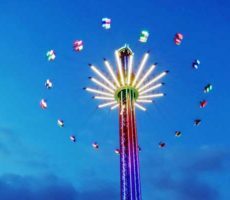 What’s more, these constant conversions of energy give riders the constant thrilling impacts, such as weightlessness, gravity, acceleration. 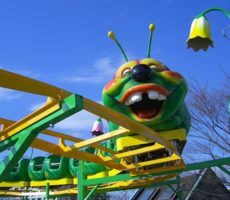 Although it seems very scary, it is usually safe to have a ride on roller coaster. 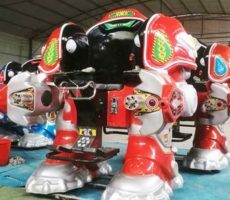 First, the brake system. 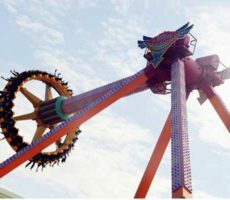 The brakes are built on the tracks so that they can stop the roller coaster cars at the end of the ride or in an emergency. 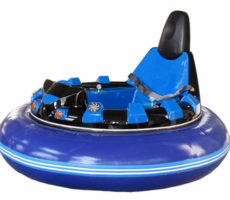 Secondly, the seat belts. 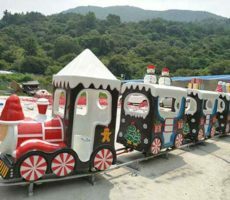 The passenger seats are scientifically designed to ensure safety and comfortableness for riders. 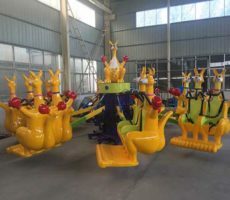 And riders are restrained to the seats with lap bars or over-shoulder harness, so that riders are kept to their seats even in an inversion situation. 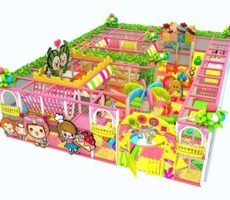 Thirdly, the block system. 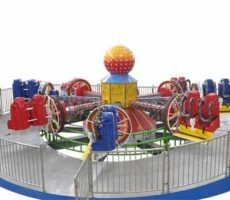 Nowadays, with the development of computer technology, the whole operation of the roller coaster rides are controlled by computer systems. 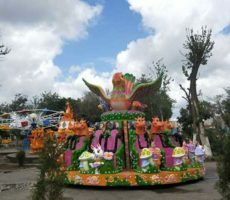 The positions, the speeds, and the movements of the roller coaster cars on tracks are always monitored by the computer, so it is very ensuring to know that roller coasters are safe.